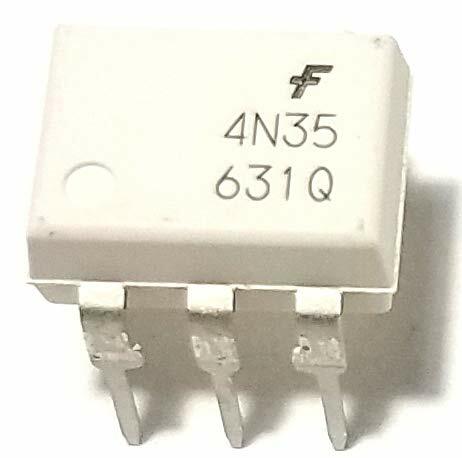 4 pins, dual row, 2.54mm pitch. 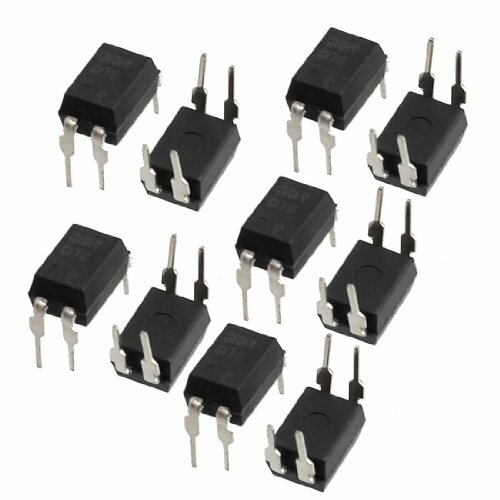 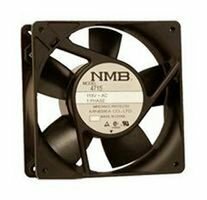 Used widely in computer terminals, system appliances, measuring instruments, registers, copiers, automatic vending machines, electric home appliance, switching power supply, etc. 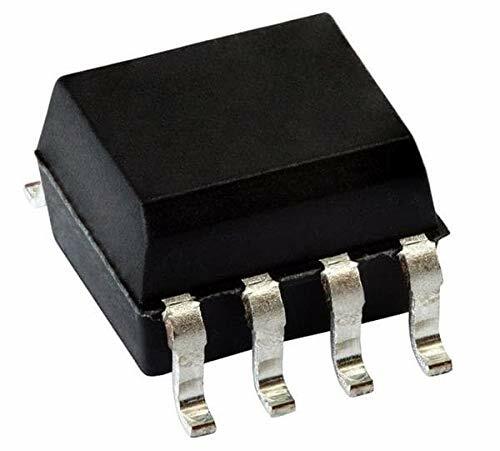 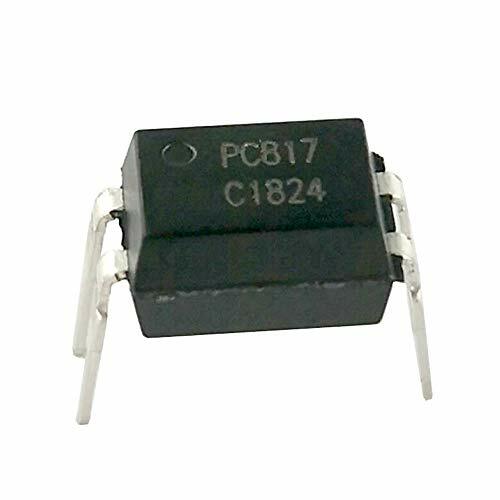 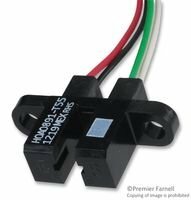 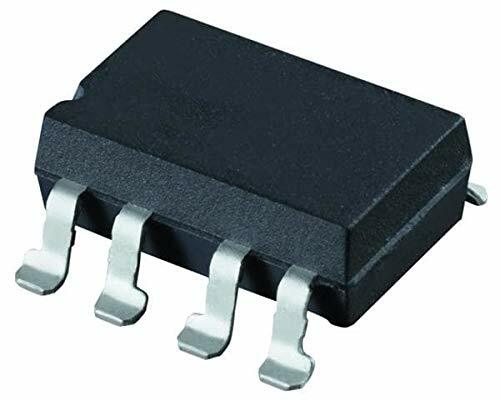 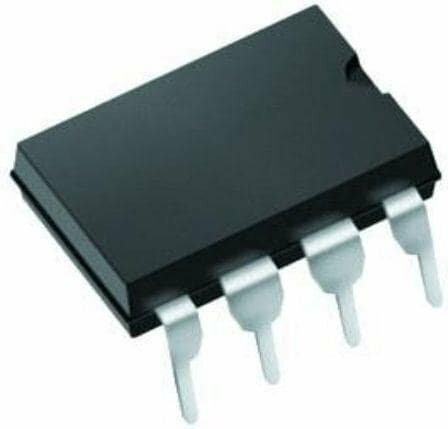 The general purpose optocouplers consist of a gallium arsenide infrared emitting diode driving a silicon phototransistor in a 6-pin dual in-line package. 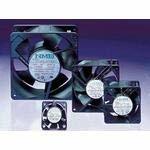 Juried Engineering Products are shipped in ESD Safe Packaging and are Authentic/Genuine Components.